How do edit my teacher account? How do I add students' photos? 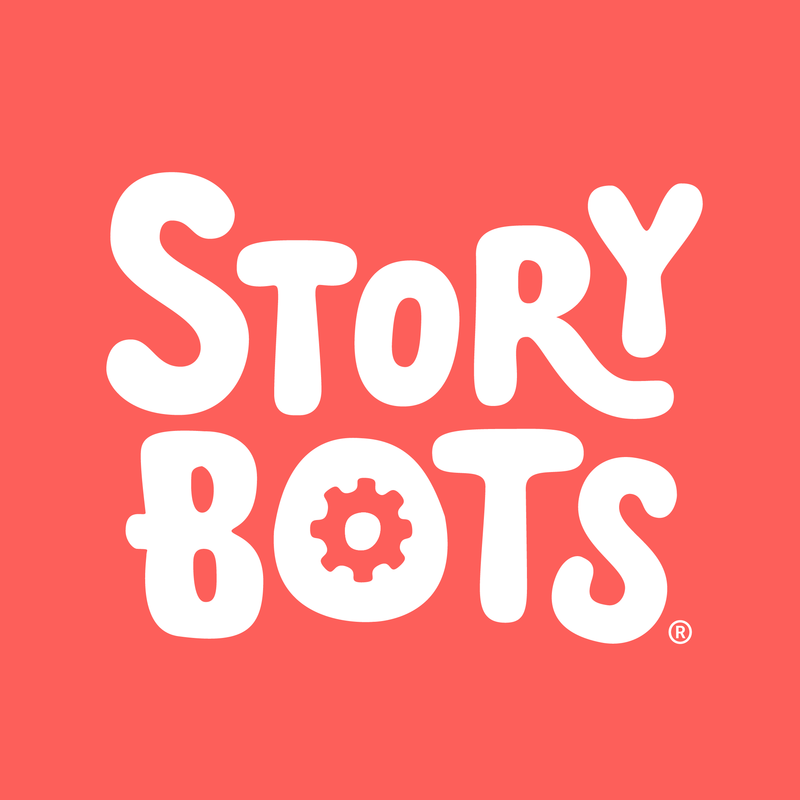 How do I access StoryBots Classroom on a mobile device?